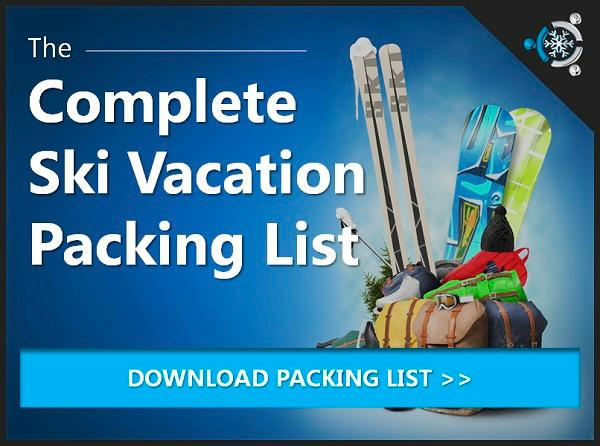 Get custom ski packages and lodging deals in Park City, UT. 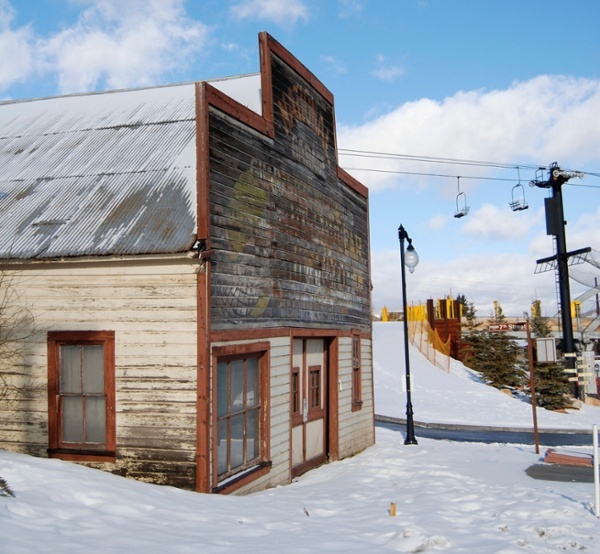 Park City is loaded with wonderful bars and restaurants that appeal to all tastes and styles. To place an entire list would be a bit daunting (for us both) so we've listed our top 5 favorite places to eat, drink and be merry in Park City, Utah. High West Distillery & Saloon - a great gastropub serving up spirits, wine and tasty American fare. Silver Restaurant - a modern, European style fine dining experience. No Name Saloon - a popular Main Street bar with a great atmosphere and selection of drinks. Egyptian Theatre - this iconic Sundance Film Festival spot hosts shows year round, serving wine and beer as well. St. Regis Bar - an exceptional upscale lounge with convenient ski-in-ski-out access in Deer Valley. Park City Ski Resort is a quick 45 minute commute from Salt Lake City International Airport. 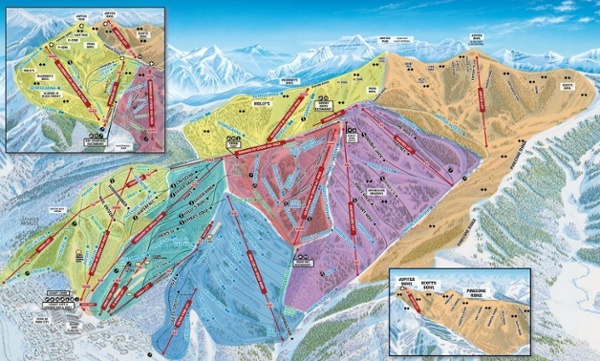 Basically, you could be shredding the slopes long before most people even make it out of Denver...and you'll have plenty to do once you arrive. Park City has a little something for virtually every type of trip goer and enough terrain diversity to engage all experience levels. 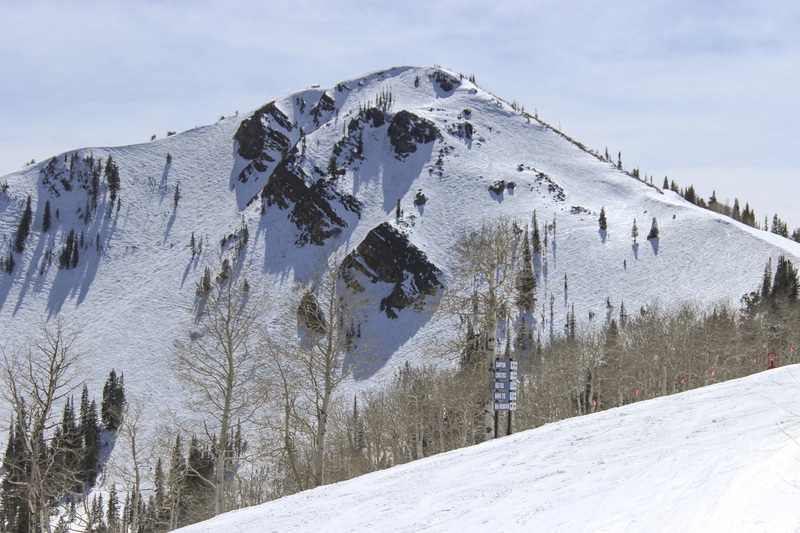 Just think about what you expect out of a ski resort and odds are high that Park City's got it. Avid skiers and snowboarders will find fresh powder, tightly groomed runs and moguls while those seeking activities in the town will find high-end shopping, fine dining, rich town history and some of the best lodging Utah has to offer. In short, Park City delivers a truly unique mountain experience. 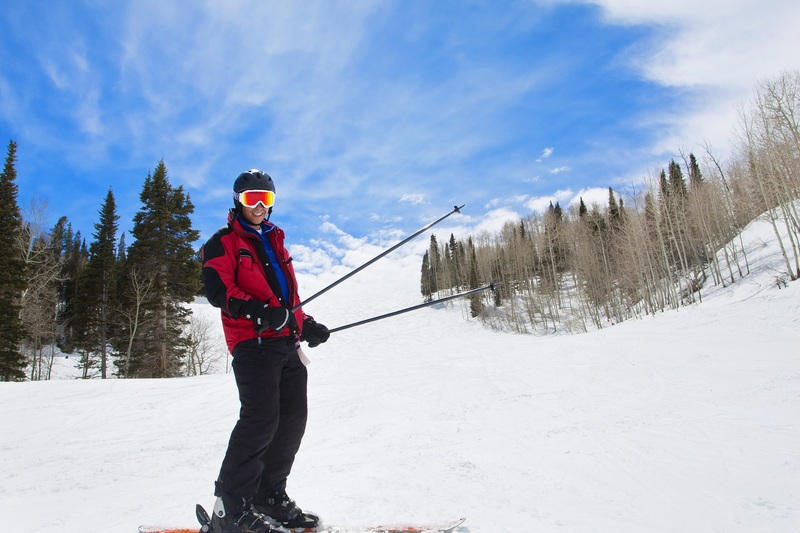 From the iconic Egyptian Theater (of Sundance Film Festival fame) to amazing views to over 360" of pure powder pleasure, you'll quickly find that the Park City Ski Resort is one of the best ski vacation destinations in the U.S.
Let's build your Park City ski package!